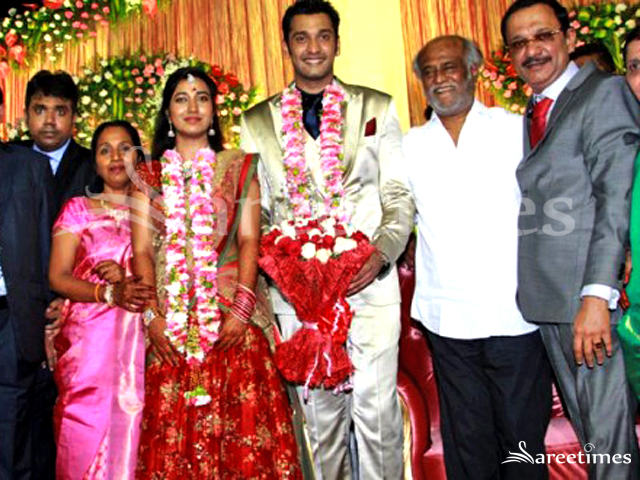 Bollywood actress Lara Dutta attended Salman Khan sister Arpita Khan Wedding Reception with husband Mahesh Bhupati. 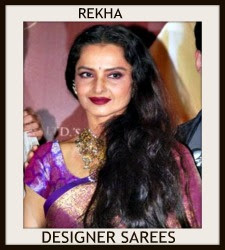 She picked designer Ritu Kumar bridal lehenga. 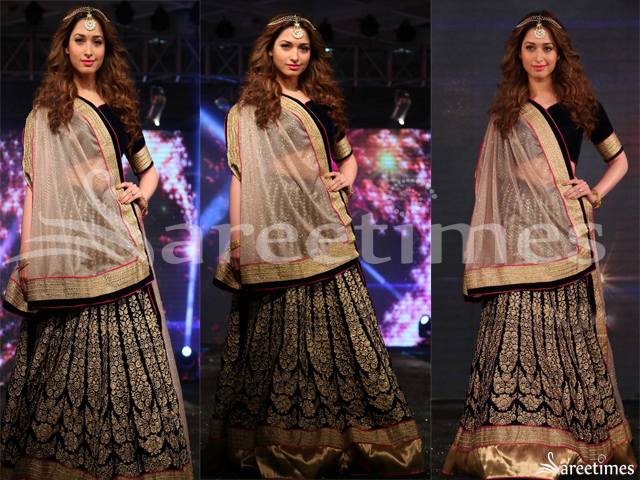 Heavy gold embellished patch work designs,crisscross gold thread work all over lehenga. It is a cream embroidered netted dupatta with patch work border. Small mirror work all over. 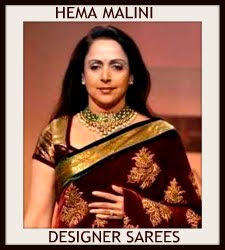 Paired with designer cap sleeves saree blouse for back. Embellished work highlighted. 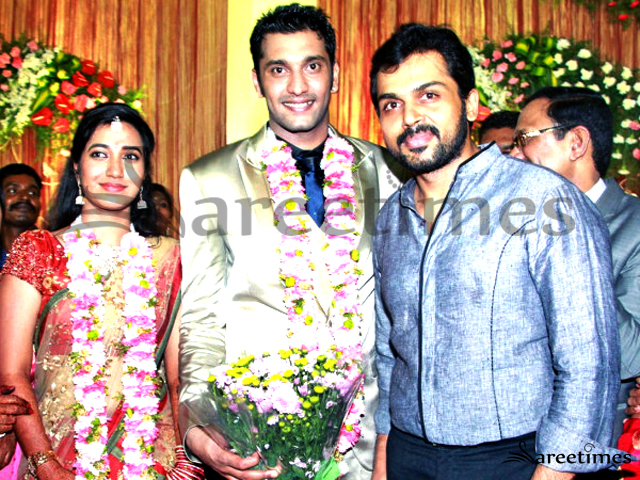 Bollywood actor Salman Khan sister Arpita Khan and Ayush Sharma Wedding Reception. 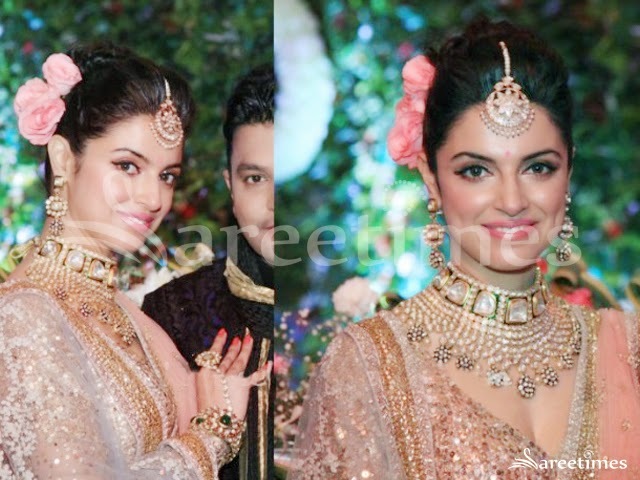 She looked beautiful in Falguni and Shane Peacock bridal lehenga. Small embellished applique patch work designs all over lehenga and pink netted dupatta with patch work border. 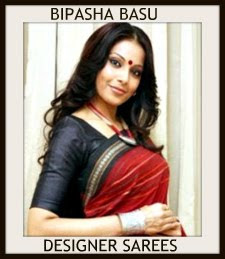 Paired with designer embellished sleeveless saree blouse with ‘V’ shape neck pattern. 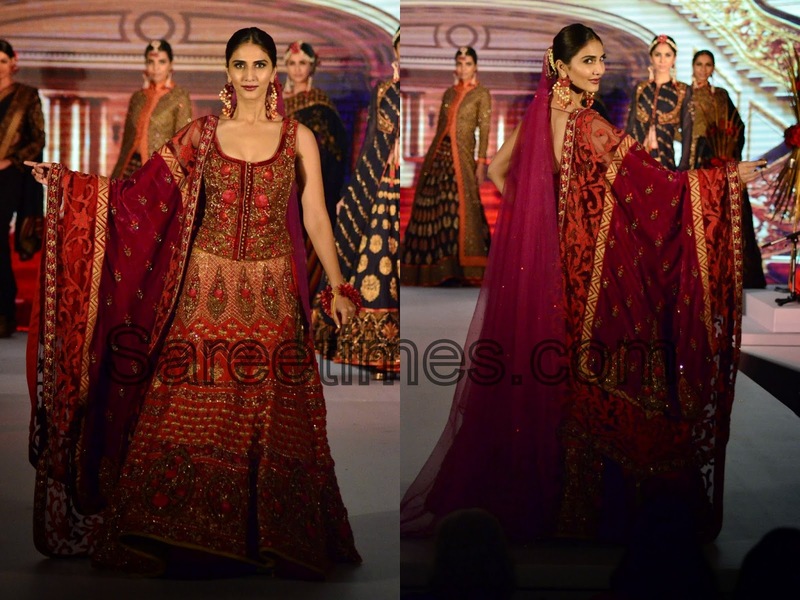 Bollywood and South Indian actress Vaani Kapoor in beautiful red designer bridal lehenga at Royal Fable Art Event. 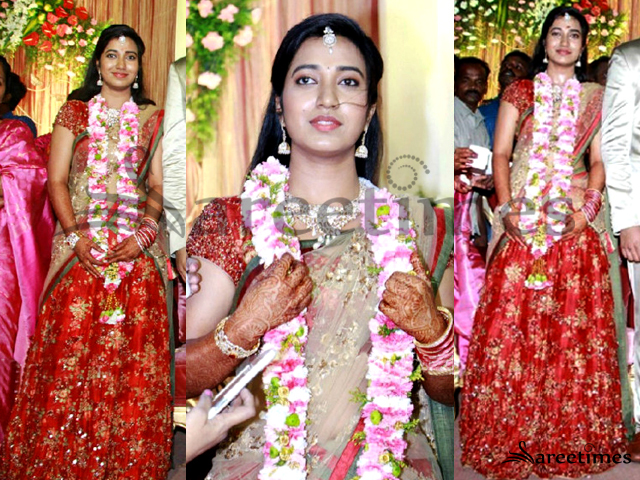 She looked beautiful in bridal lehenga. 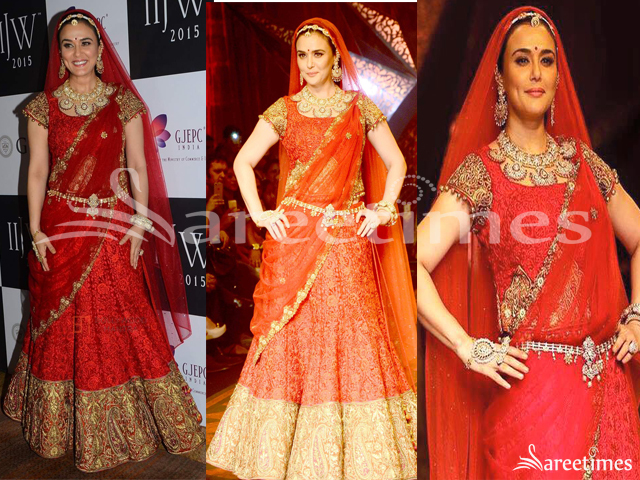 Heavy embellished patch work designs all over lehenga. It is a pink and red netted dupatta with patch work. 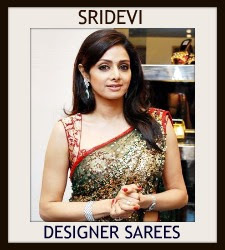 Paired with designer embellished sleeveless saree blouse. 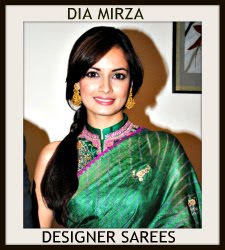 Dia Mirza and Sahil Sangha had their engagement ceremony in Chattarpur Farms, New Delhi, on Friday. 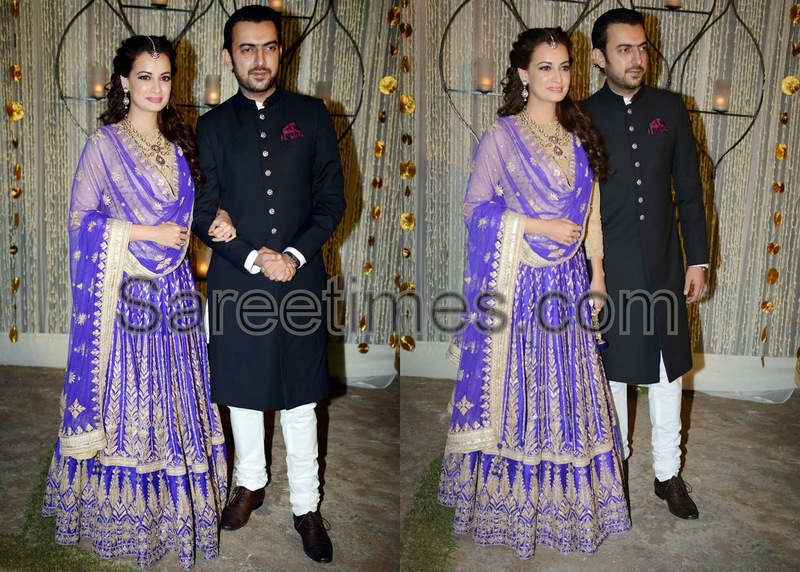 Dia wore a blue and golden Anita Dongre lehenga with matching jewellery. 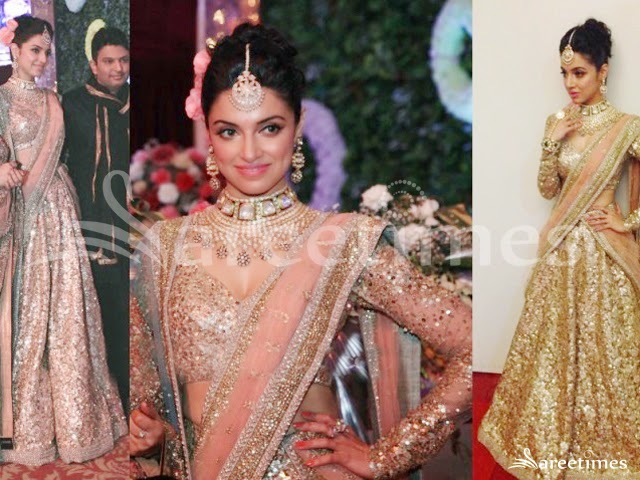 She looked stunning in bridal lehenga. 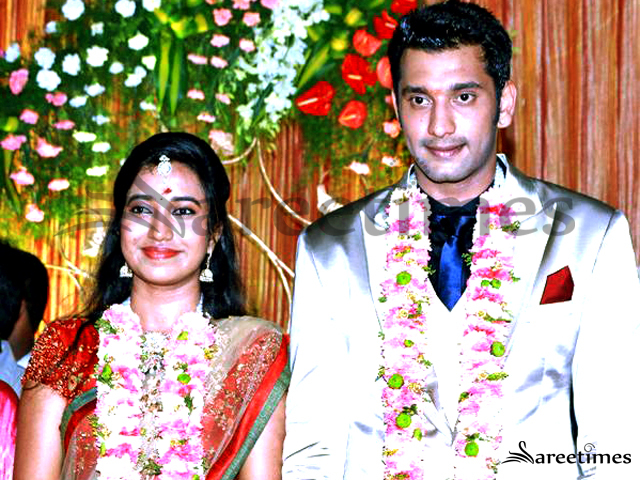 Bollywood celebrity Abhinav Sukhla’s wife Ashima Sukhla in beautiful pink designer bridal lehenga at their wedding reception. 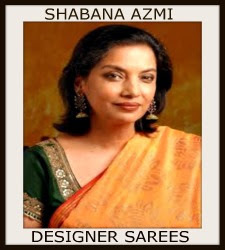 The lehenga border is highlighted with silver embellished with patch work designs across the border,embroidered mirror,patch work and matching netted dupatta,patch work designs across the border.Paired with designer short sleeves saree blouse,embellished with patch work all over and round neck pattern. Model displaying beautiful blue designer bridal lehenga. Designed by Rocky S at Miss World Photo shoot. Embellished applique patch work designs all over lehenga. It is a blue embellished netted dupatta with patch work all over. 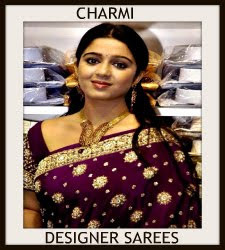 Paired with designer embellished short sleeves saree blouse with square neck pattern. 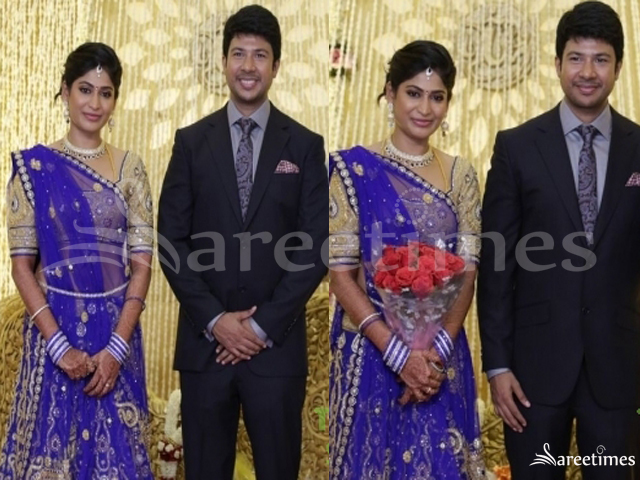 South Indian character artist Hema daughter in beautiful pink and purple combination bridal half saree at Raja Raveendra Daughter Wedding. 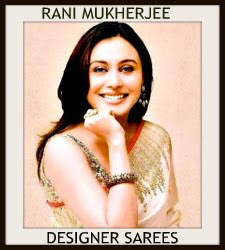 Heavy gold embellished applique patch work designs,motifs,buttes and mirrors highlighted on lehenga,gold border. It is a pink embroidered netted dupatta. 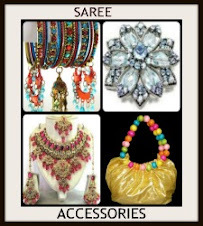 Embellished patch work designs all over dupatta and across it border. 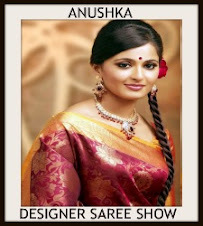 Paired with designer embellished cap sleeves saree blouse. 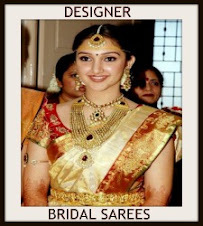 Model displaying beautiful grey designer bridal lehenga. 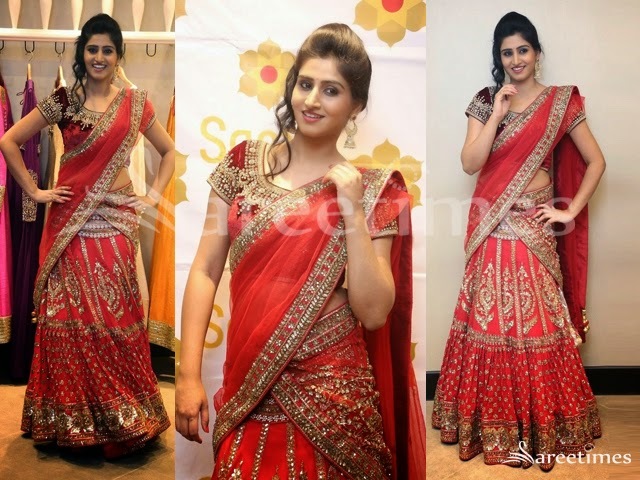 Designed by Sonaakshi Raaj at Smile Foundation's charity fashion show. Heavy embellished applique patch and embroidered mirrors all over lehenga and patch work across it border. It is a pink netted dupatta with patch work border. 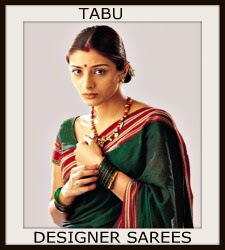 Paired with designer embellished 3/4th sleeves saree blouse for back with square neck pattern. Embellished patch work highlighted on it.